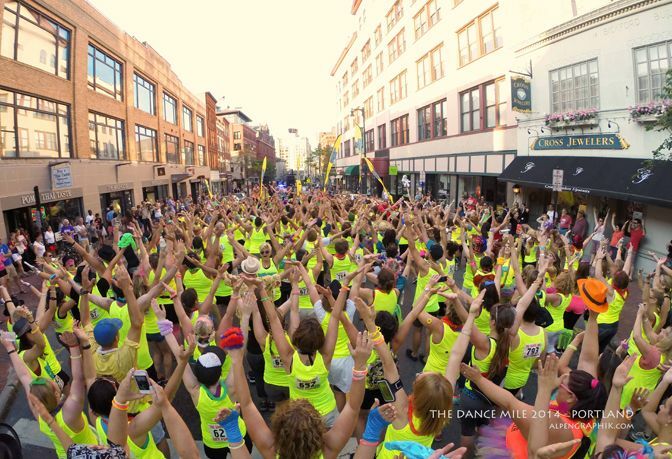 Portland, ME – To kick off 2016, Dance Mile has announced a new partnership with the American Cancer Society, naming it the Official Beneficiary of the Portland event. 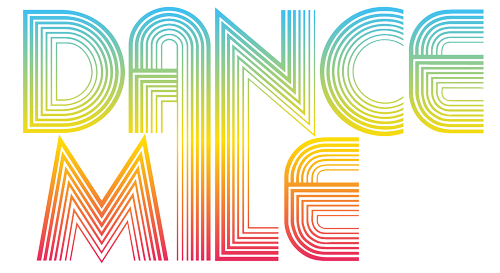 Dance Mile participants will be able to fundraise for the American Cancer Society, which will earn them special swag. Also, a portion of event proceeds will be donated to the cause. To further enhance the participant experience in 2016, Dance Mile has secured a new, exciting venue that showcases the very heart of Portland. Starting at Lincoln Park, dancers will follow a course the goes through the Old Port and along Commercial Street, before finishing at the Portland House of Music. What started with 200 participants in 2013 has turned into a national series, with thousands of participants in cities across the US. By combining health with entertainment, Dance Mile is redefining traditional notions of exercise, and driving the rapid growth of the new “social fitness” trend. The 2016 tour includes Chicago, Los Angeles, San Francisco, Minneapolis, New York City, Colorado Springs, Albany, Boston, and Portland. The American Cancer Society has invested $4.3 billion into research since 1946 and is the largest private, non-profit source of cancer research funds in the nation. The Society is present in every community through free services offered to cancer patients, like rides to and from cancer treatments, lodging for cancer patients and their caregivers who must travel a great distance for lifesaving treatment and free expert cancer advice, available 24 hours per day. The American Cancer Society fuels efforts to ensure all Americans have access to quality cancer care and lifesaving screenings. As the largest voluntary health organization, the Society’s efforts have contributed to a 20 percent decline in cancer death rates in the U.S. since 1991. For more information, to get help, or to support the Society, call anytime, day or night, at 800-227-2345 or visit cancer.org.